For sensual mobile massage in London then Pure Tantric is only a phone call away! 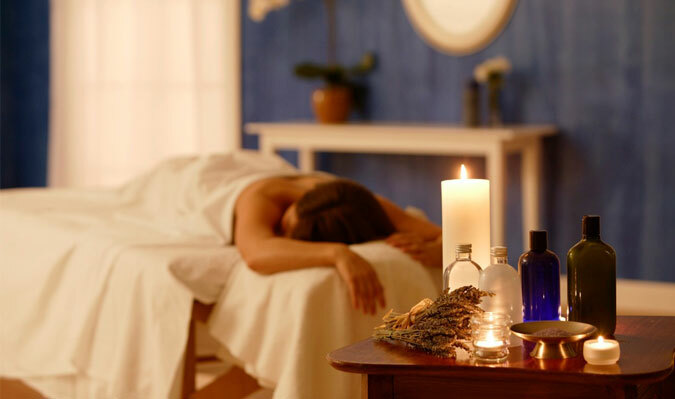 This mobile massage service can also suit those with limited mobility, those who do not wish to travel or those that like a bit more of a discreet option and slightly more of a private and relaxed setting. Yes absolutely no problem, please feel free to check our masseuses on the gallery page of the website. If you have any further questions or requests then contact our team for further info on this. We try to ensure that the booking process is as simple as possible. Call us by phone or contact us through the web from on the website and we can generally get an outcall massage booked in for you within 20 minutes and give you confirmation that it is all booked for you.